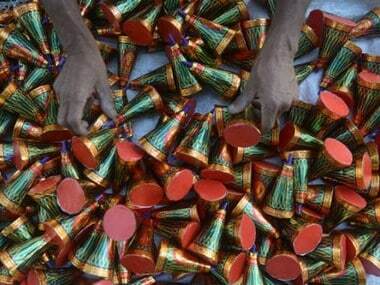 The green crackers are not eco-friendly, but 25-30 percent less polluting than regular fireworks. 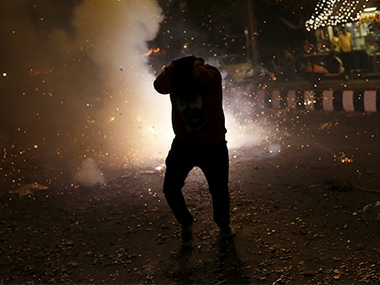 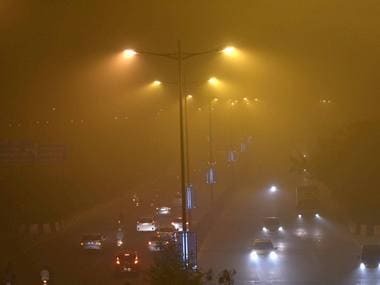 A quiet and promising evening gave way to thick haze and noise as Delhi celebrated Diwali on Thursday, dashing the hopes of cracker-free festivities. 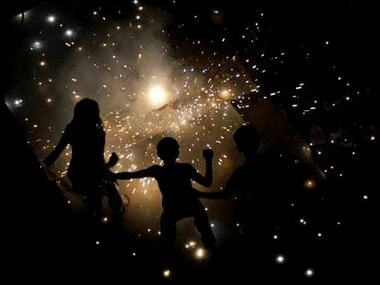 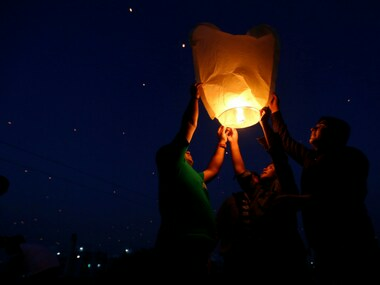 The Mumbai Police on Monday banned the use of flying lanterns during Diwali festival to avoid any untoward incident. 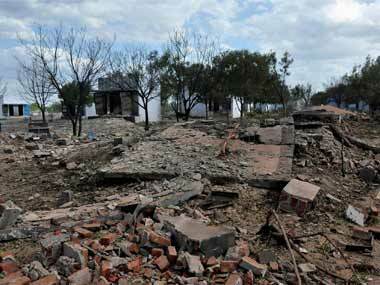 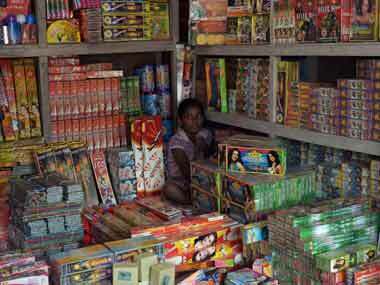 Five labourers were killed and 11 injured on Sunday after an explosion in a firecracker unit near Villupuram, Tamil Nadu flattened the small building which housed the manufacturing facility. 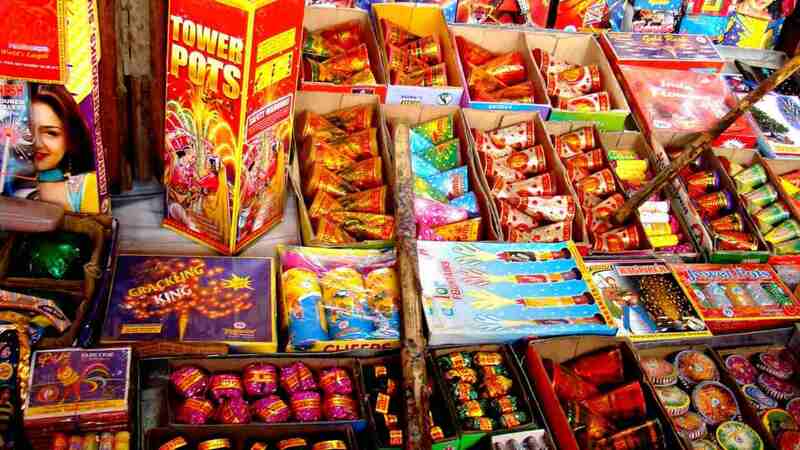 Three persons were today charred to death and an equal number suffered burns in a fire mishap at an illegal cottage fireworks unit, barely three weeks after a devastating blaze in a cracker unit claimed 39 lives. 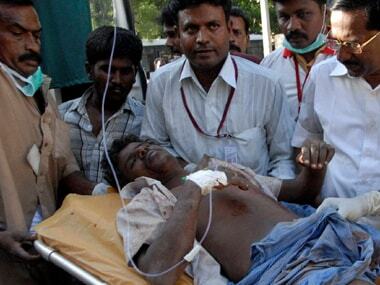 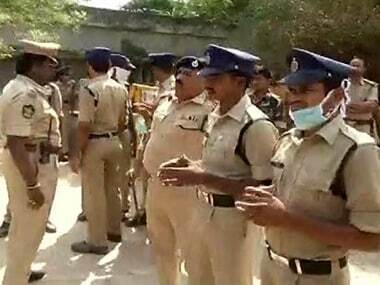 Six people including the owner have been arrested for the blaze in a firecracker unit in Tamil Nadu's Sivakasi town that killed 38 people.